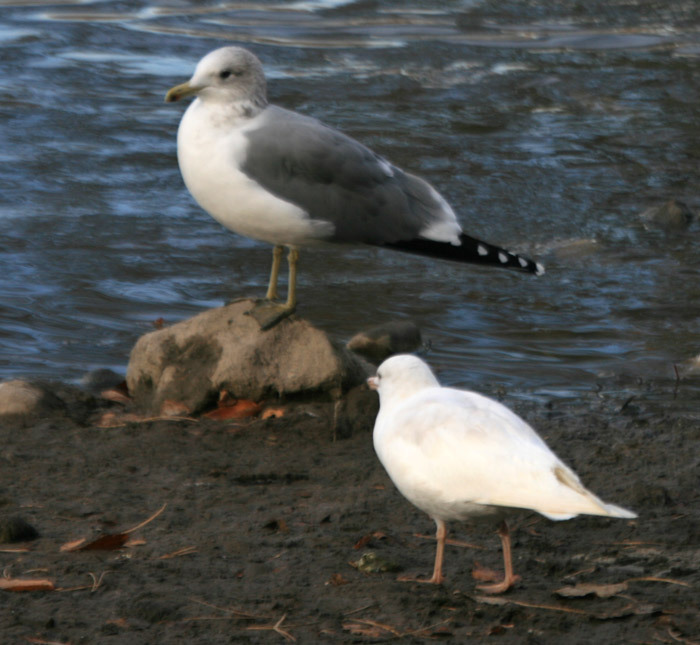 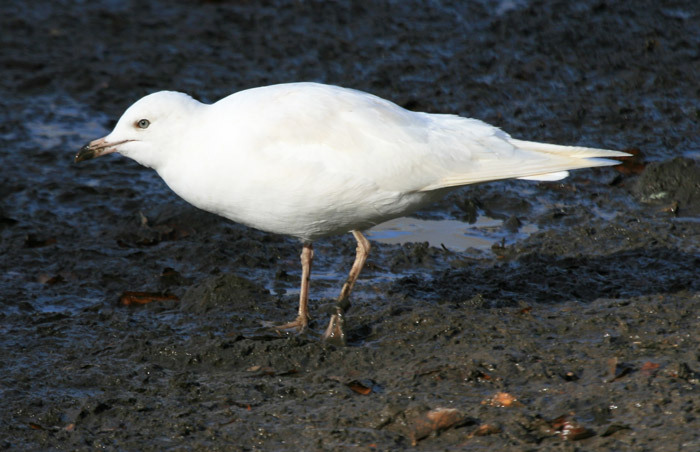 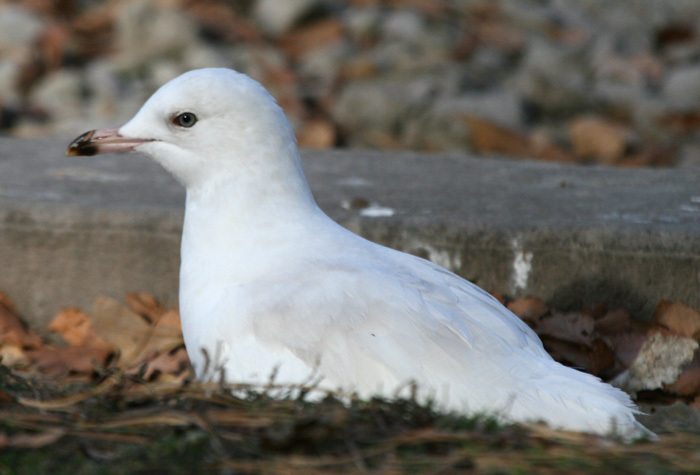 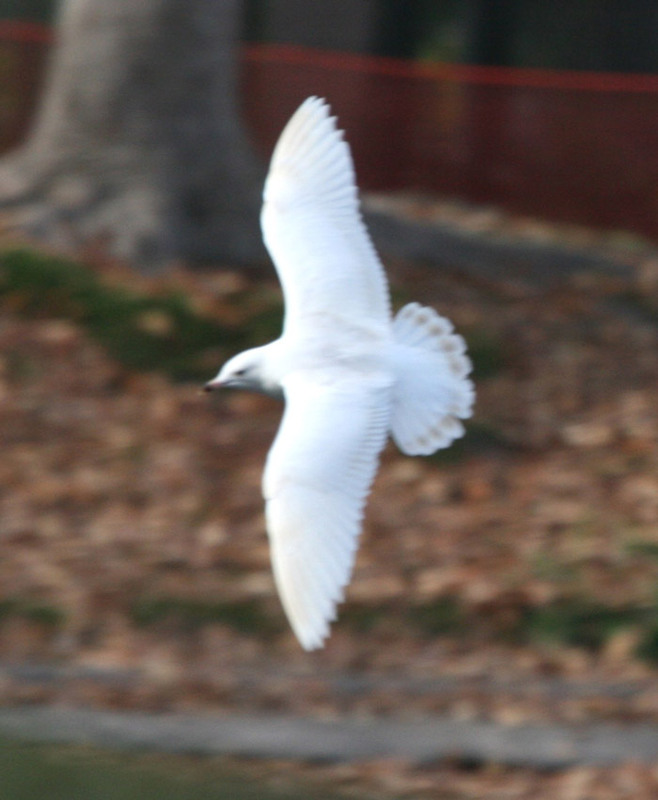 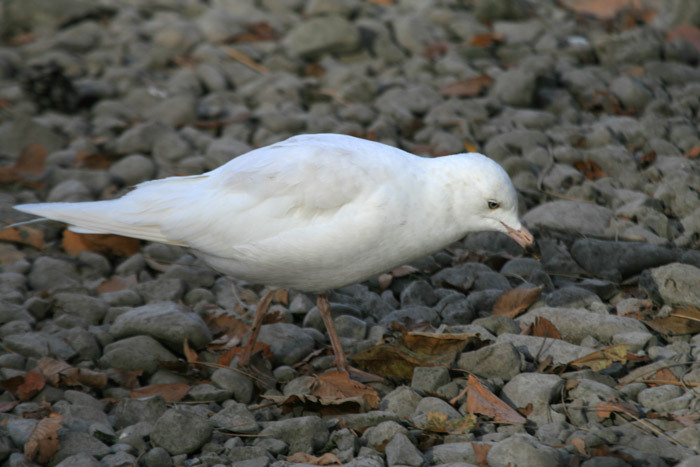 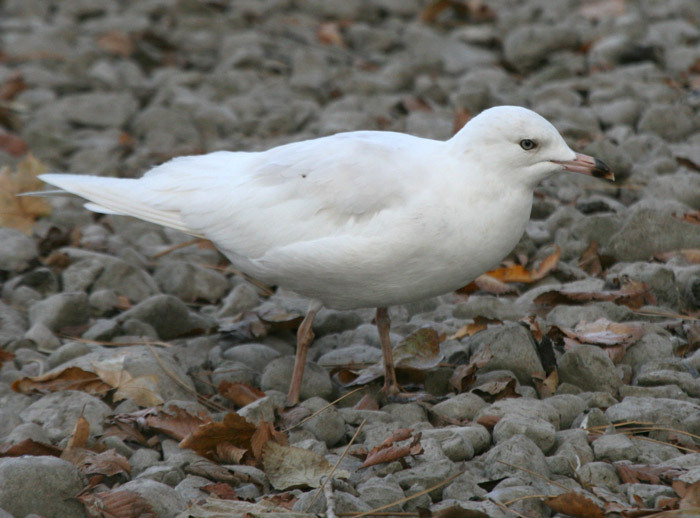 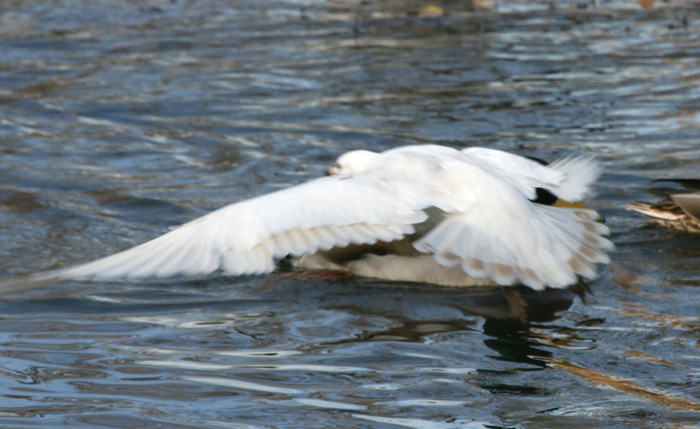 A white gull was reported in Liberty Park in Salt Lake City by Bryant Olsen. 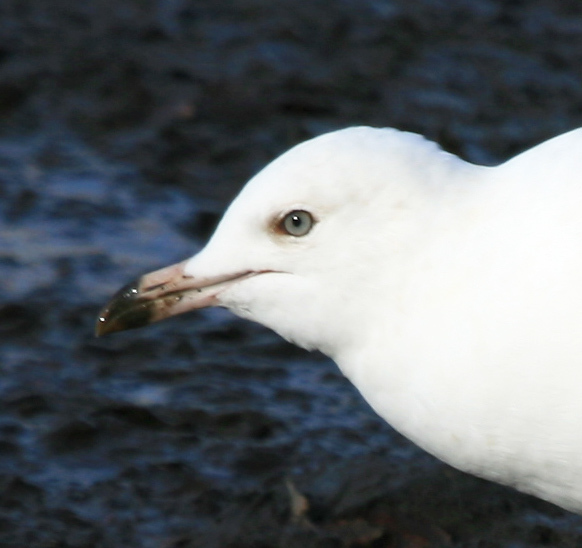 Could this be an Iceland Gull or maybe a leucistic (albino) Ring-billed Gull? 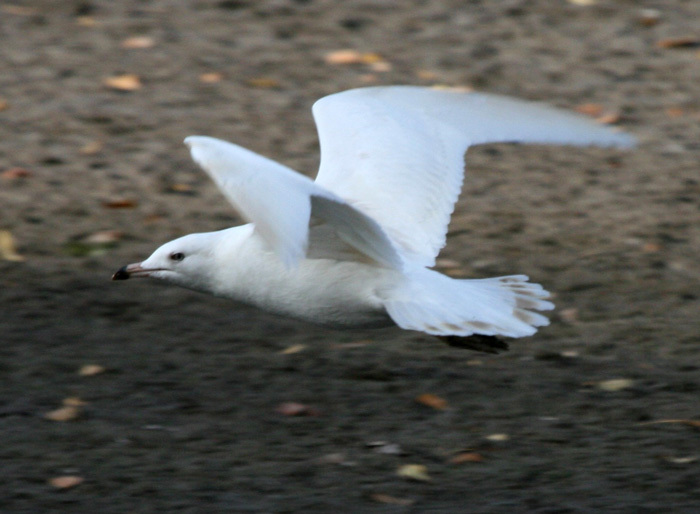 Kris Van Fleet send in to very nice photos from many angles which might help with the ID of this interesting gull.